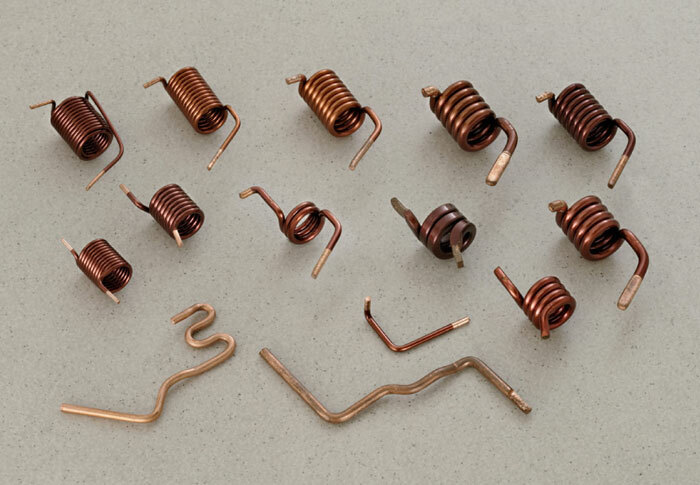 Copper coils (Induction Coils) are manufactured from enamelled copper or bare copper wires, round section, square section or shaped wires. 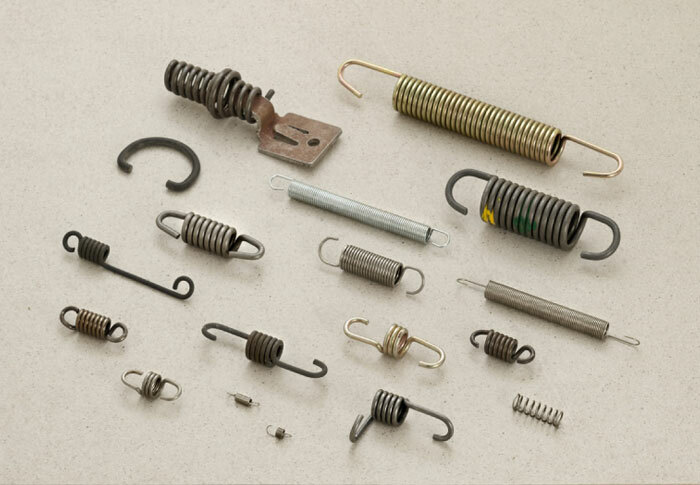 They are wound in a cylindrical or parallel shape, with a single winding, or even multiple windings. 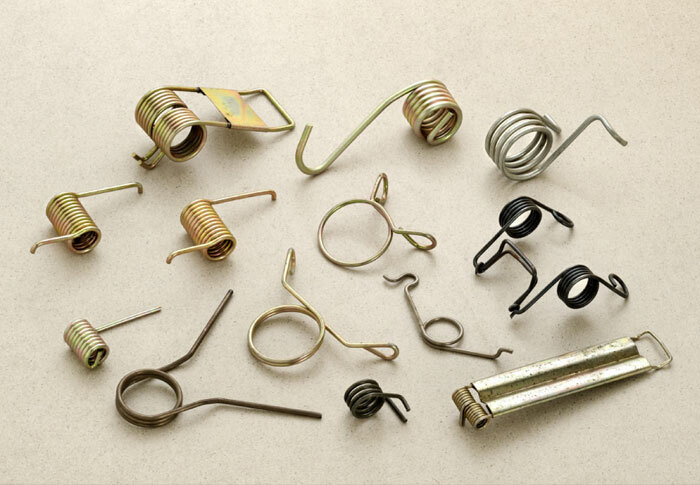 Enamelled wires are more commonly stripped at the ends to assist spot welding for the assembly of these parts. 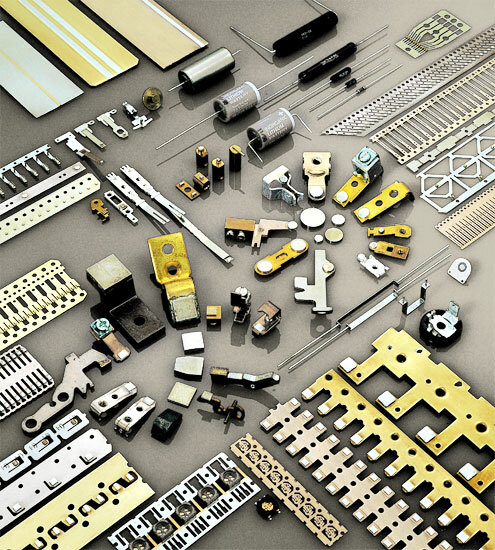 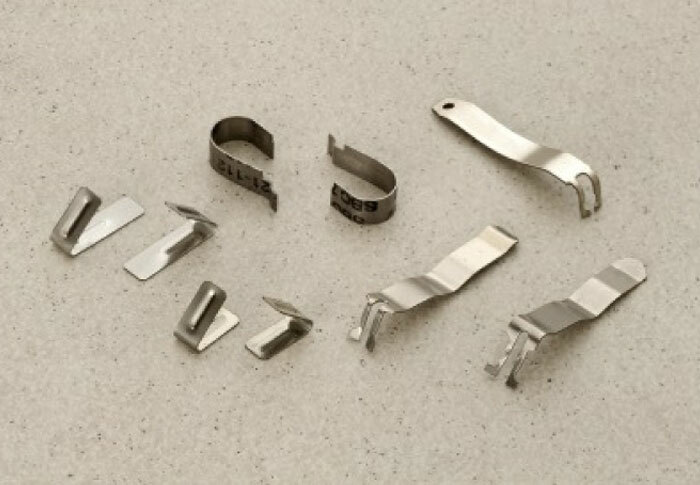 These parts are very commonly used in Miniature Circuit Breakers (MCB), Moulded Case Circuit Breakers (MCCB), Residual Current Circuit Breakers (RCCB), Earth Leakage Circuit Breakers (ELCB), and many other applications of the electrical industry. 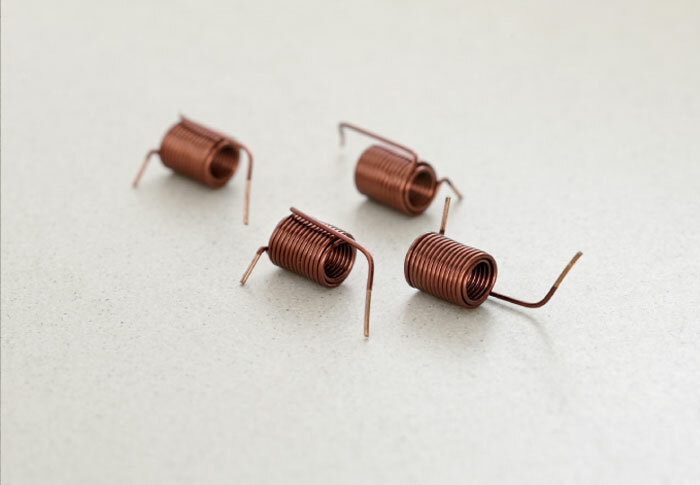 We at RSF, use fully automated machines with an auto stripper attachment, to manufacture custom copper coils with a minimum wire size of 0.50 mm. 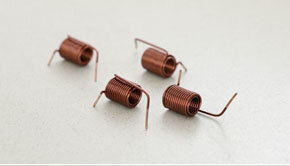 We also work with square section wires. 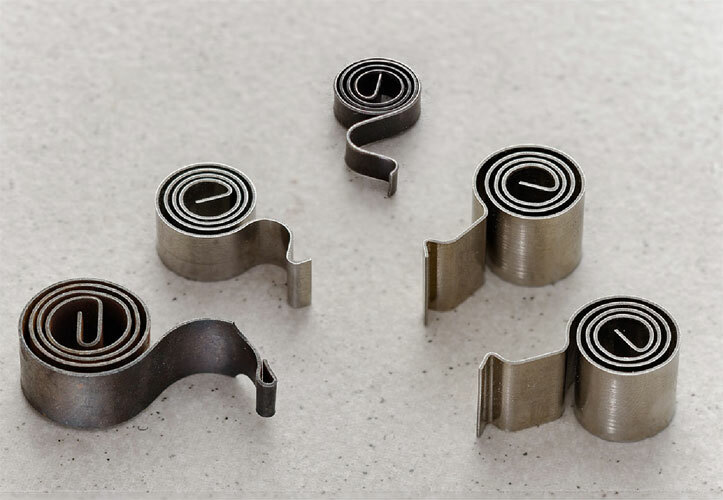 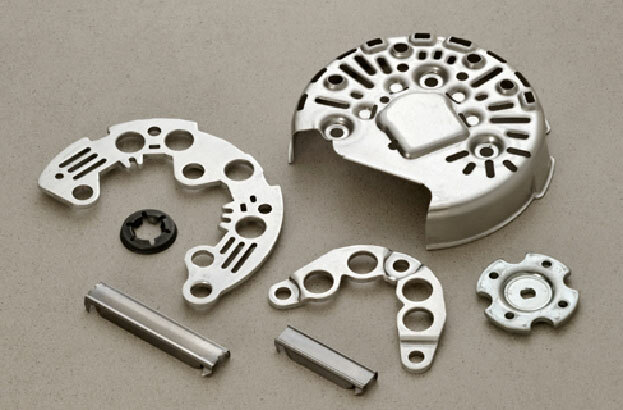 With experience of over twenty years in this product division, we work with low tolerances and high levels of dimensional accuracy from one end to the other, to ensure your assembly is as efficient as possible. 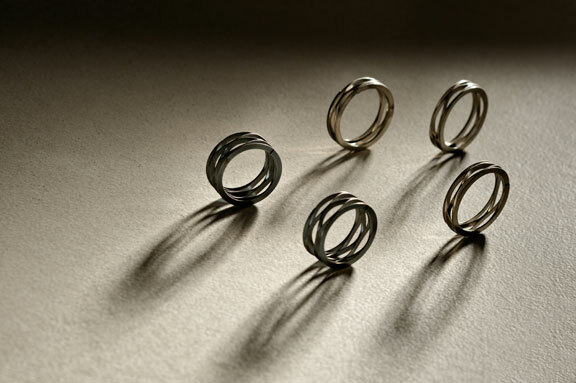 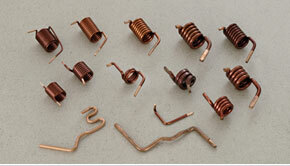 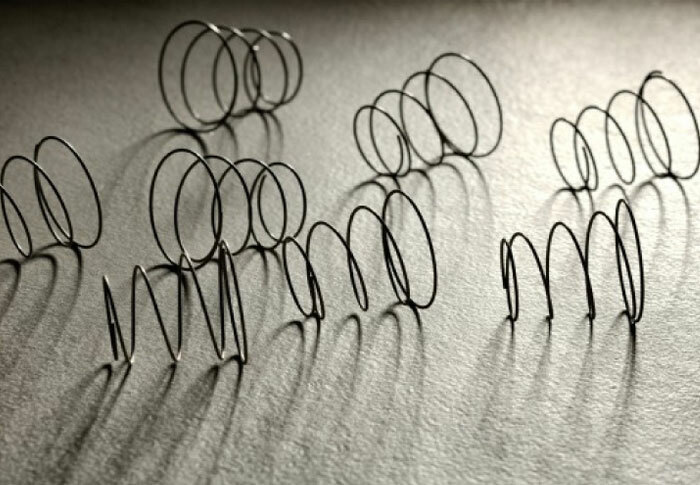 Prototypes for air coils can be developed in a short lead time. 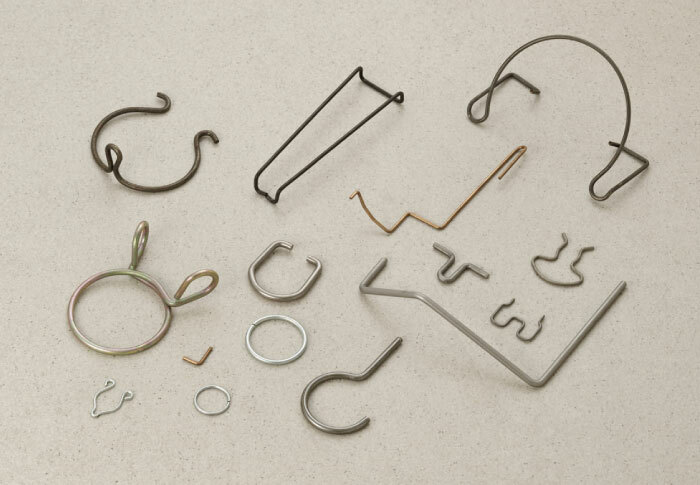 We maintain full batch traceability throughout the production process.